I hate KTM. Somehow it is amazingly slow sometimes. But it really help when you want to go somewhere distances into Selangor. Especially being UKM student, if you were to go to UKM Bangi, this is your number one choice. But if you have car or can get hand on it, just drive. It will save a lot of time. 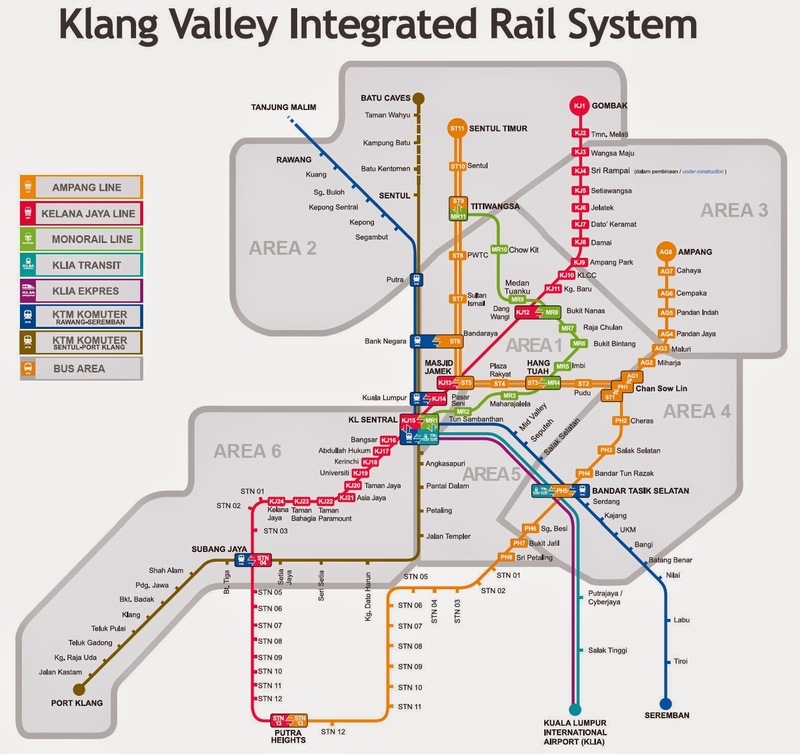 My route would be taking LRT to Bandar Tasik Selatan and switch to KTM from there to UKM Bangi. The LRT might take half an hour. KTM on the other hand really depends on your fate. If you didnt have to wait long, it maybe something around 30 to 40 minutes. From there you can take a taxi to UKM. Make sure you know which part of UKM you want to go since some department may have been allocated to new buildings. But some main one might still be in Pusanika. Usually you will need to go to UKM Bangi when you have things that is so important it need to be dealt right away right there. Meaning here, you don't always need to go there actually. There is a staff from Unit Kebajikan Pelajar that come once a week to help you to deal stuff with UKM Bangi. I think these system where someone from Bangi come every now then in a month thing was just established for a year i think. It is so convenience. 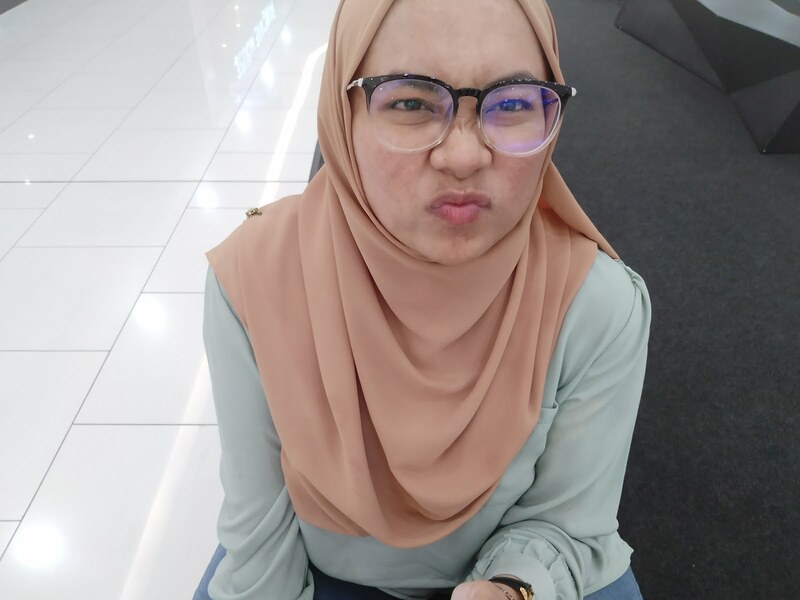 So pull your life accodingly so that you won't end up need to be in Bangi. It takes times when you don't really have much to spend with. OK. Back to main discussion. Monorail and LRT were faster. But monorail got shorter routes and shorter trains also. It focused mainly in KL only. 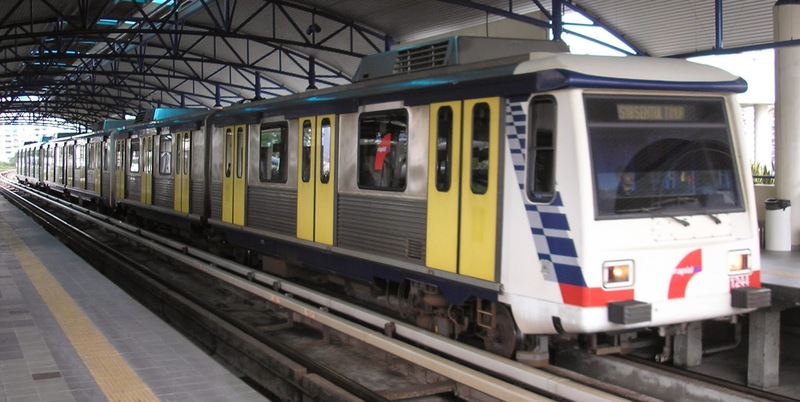 LRT got longer route (into Selangor) and longer trains. 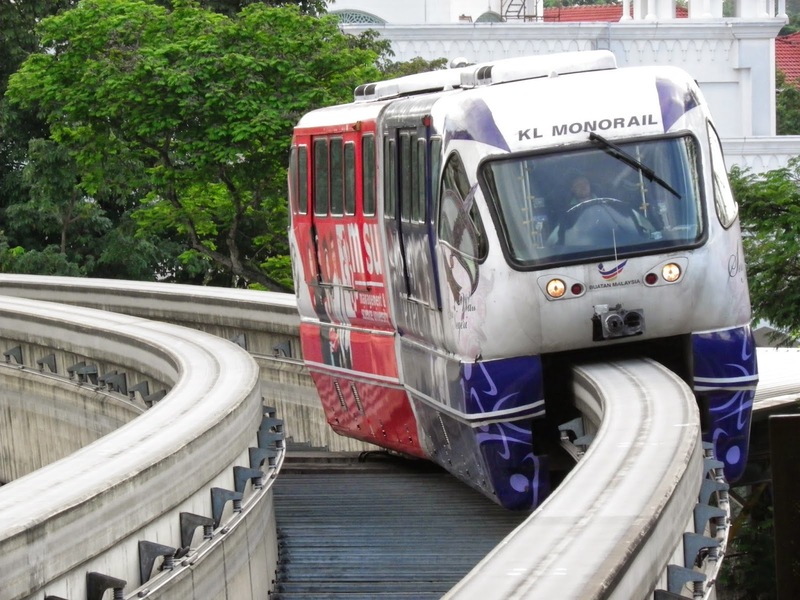 When you're going somewhere do locate nearest LRT or monorail or KTM station. Then simply open RapidKL website and see what kind of route you need to take. It really is simpler now. But sometimes you got to do it manually also. Like the route i use to go to Bangi, Rapid KL website will use other route. It got something on gettin you on KTM as soon as possible. 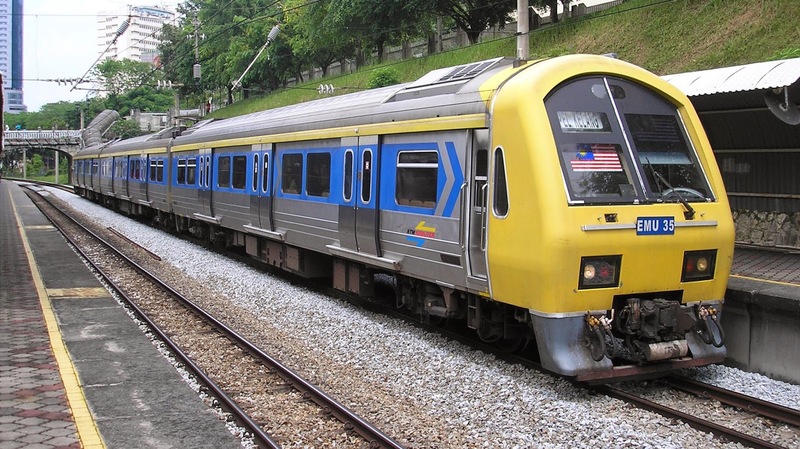 But, as i was saying, KTM we're quite slow, so i am using much LRT as possible and when you a little outside of KL, like BTS, the KTM were faster somehow. Try to ask senior first when you were going out or just take a thorough hard look into the route maps. Most importantly, I would really suggest you to use your IC as your touch n go card since it will work everywhere and for free. Free here mean that you didnt need to spend money to buy the card as in touch n go and rapidKL card. Just go to the counter at lrt or ktm or monorail that sell the topup and simply as them to top up. 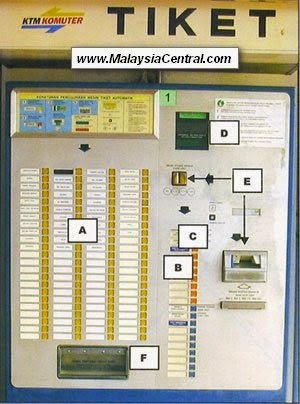 The tricky part is it is quite hard to find counter that provide such service, as compared to the RapidKL card that is simply can be top up at the self service machine that you use to buy token to get into the train. That is why i always topup like rm10 or rm20 when i do find one. Funnily, topup at the counter are faster than the machine. Not many people queing for it. Well, no one actually. I never actually queue for topup. On top of that, it is really convenience since i can simply put it in my phone case (the one that got cover over the screen one) and since it is my IC, of course i would never want to forget to bring it and well, admit it, we rarely forget to bring our phone anywhere. Problem solved Like a boss. one more thing. if you want to go to MidValley, take LRT to Bangsar and simply take Midvalley shuttle bus from there. Save some money and well, let just say i really don't like KTM. oh. the most important thing! If you don't have any card, simply go to the self service machine, it will show you the map route and tap on your destination. slip into some money and you will get a blue token. Simply touch the token on the scanner to open the gate and going in and slip the token into the slot to open the gate when you want to go in. this is for monorail and self service machine. the ktm self service machine were quite weird actually. 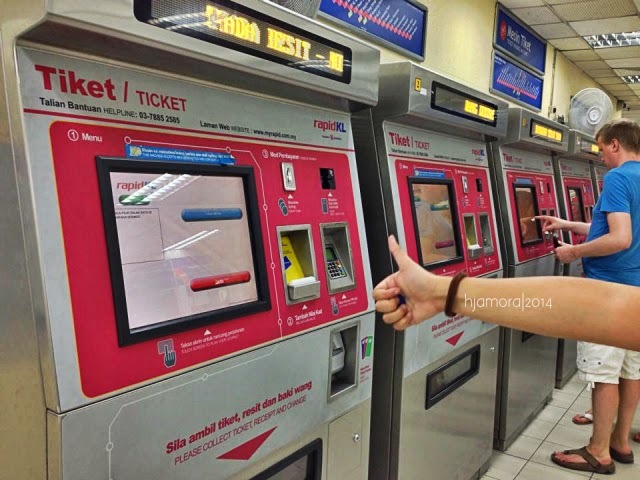 people usually just buy the ticket from counter directly. there is no lrt from klang. there is also non heading to petaling jaya. you need to take bus. Hi! I want to know how to go from seremban ( if I take KTM) to UKM KL? Sorry! I havent been on my blog for so long. I think its quite too late now. Anyway, just have a stop at kl sentral and then tool the monorail to chow kit. Get off that station on the sides that have the counter. There are few exits. Get off the elevator/stairs and walk ahead for about 500meter. Ukm kl is on your left.